The Institute’s current enrollment totals 1, 200 students. The Institute employs more than 20 professors, 57 associate professors with candidate’s degrees, 3 popular performing artists of Ukraine, as well as honored educators, research officers and culture-related workers. The Institute incorporates Scientific School, Scientific Research Laboratory of Education Acmeology; Student’s Parliament; Pollisya Instruction System, laboratories of Innovative Teaching Techniques, Sociology, and Methods of Teaching Folk Art and Design; Waldorf Pedagogy Development Experimental Pavilion; MA Teaching Courses; Gifted Youth Guidance Center; and Pollisya Innovative Education and Development Center. 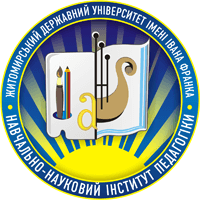 Academic experiences are enhanced by well-equipped laboratories of Ukrainian Language, Teaching Techniques, Music, Fine Arts, Modern Computer Technologies etc. The past few years have brought about numerous prizes won at National Student Competitions and research contests. Students enrolle in teacher education will student-teach in “Artek”, “Moloda Gvardia” and other seaside summer camps for children and youth. 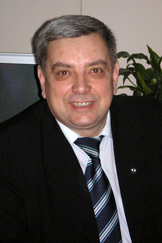 Considerable results achieved by amateur groups such as vocal ensembles “Graphico”, “Retro”, “Elehia”, folk instruments orchestra, dance group “Yunist”. 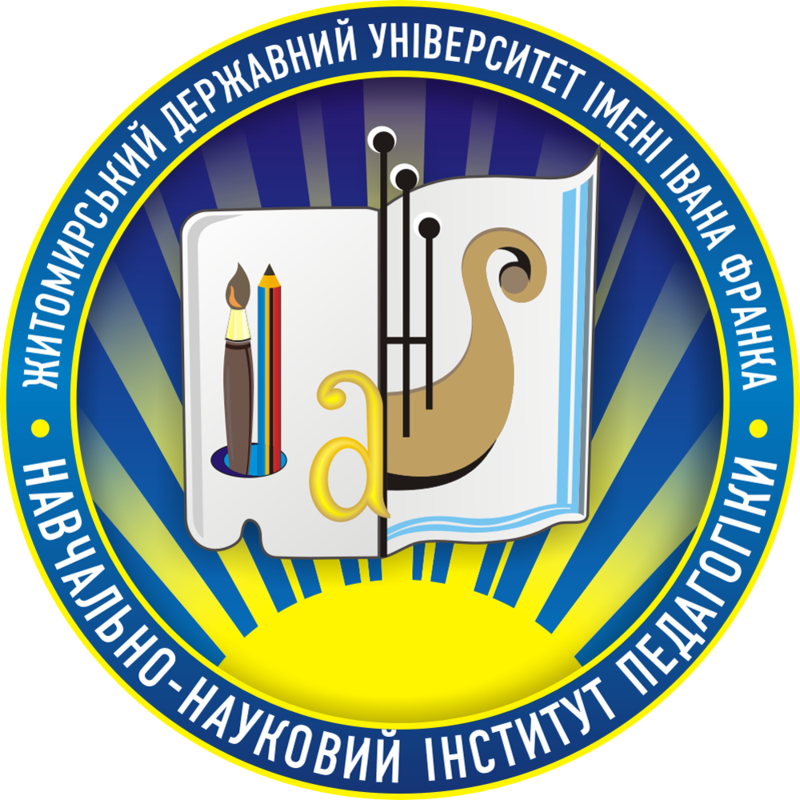 Annually members of creative laboratory of the research and educational institute of pedagogy are active participants of international exhibition “Modern education”, “Innovation in Ukrainian Education”, gold and bronze winners of which they are over the past five years.